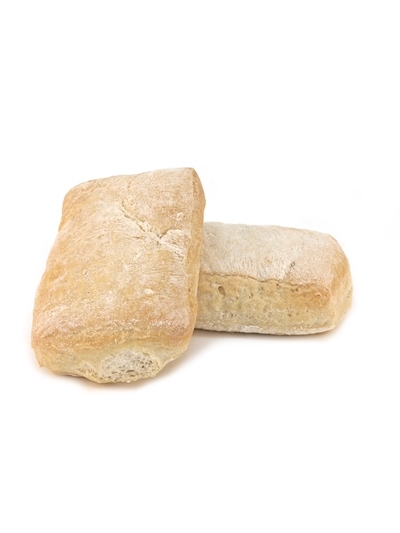 Waterford is famous for its' Blaa, a soft white bread roll, that has a long connection to the city and county. 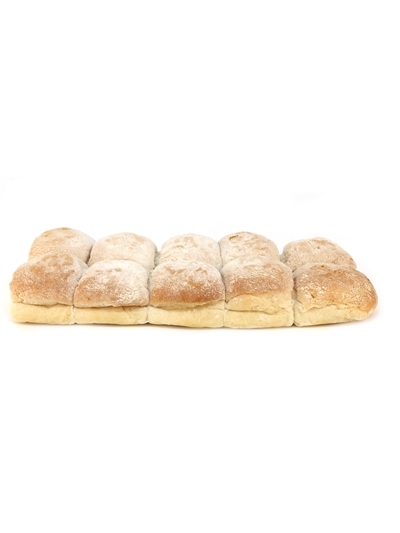 Steeped in history, the Blaa has been traced back to the time of the Huguenots who introduced the Blaa back in the 17th century.. 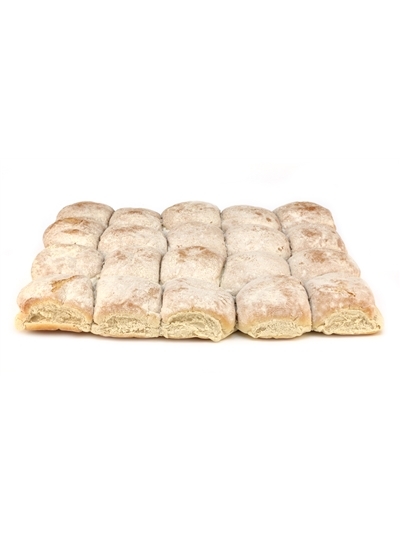 In 2013, the Waterford Blaa Bakers Association succeeded in getting PGI designation for the Waterford Blaa. 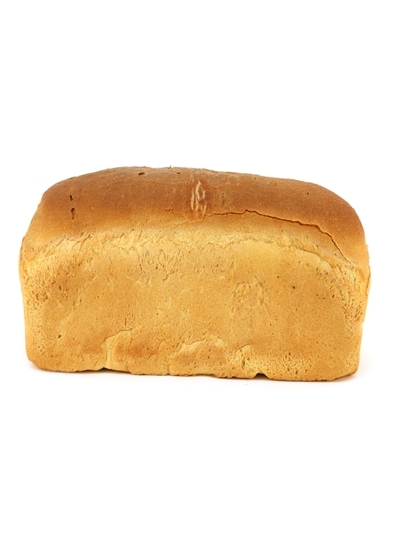 PGI *** stands for Protected Geographical Indication, which essentially means that only Blaas made by specialist bakers in Waterford city and county can be called Blaas. 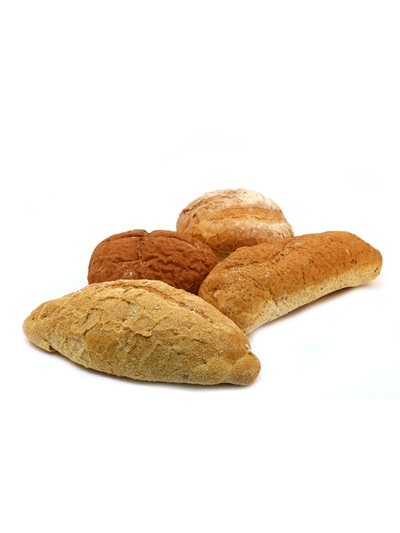 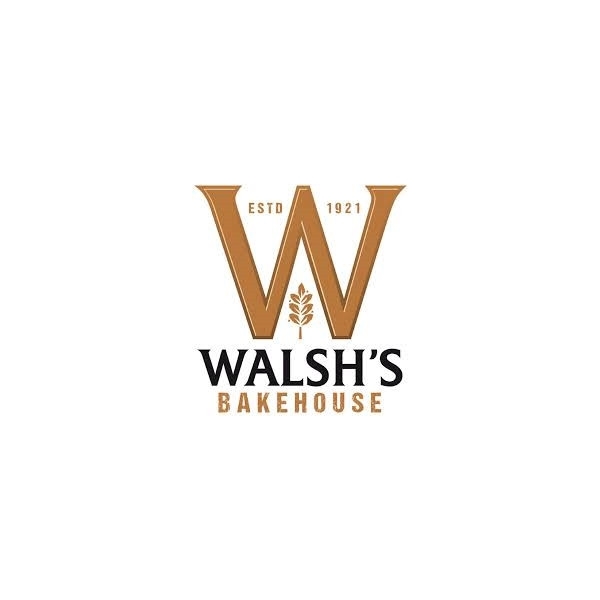 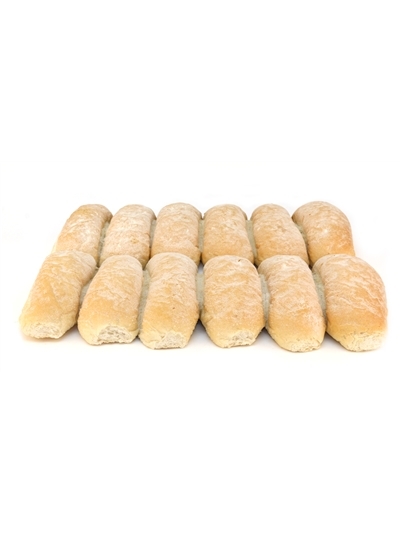 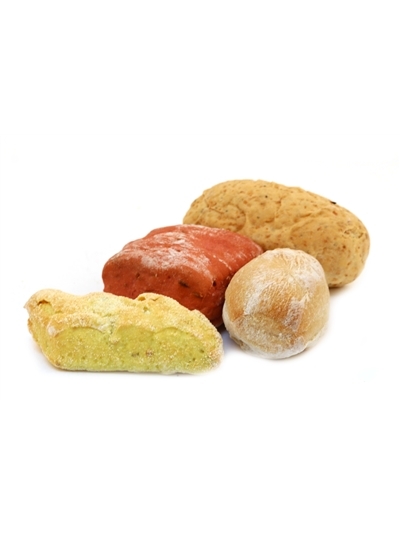 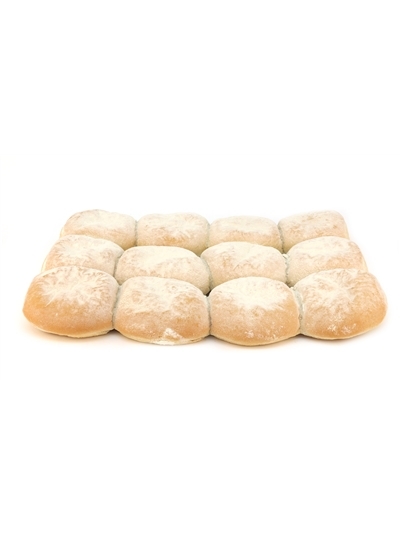 Walsh's Artisan Mixed Bread Rolls x 150 approx. 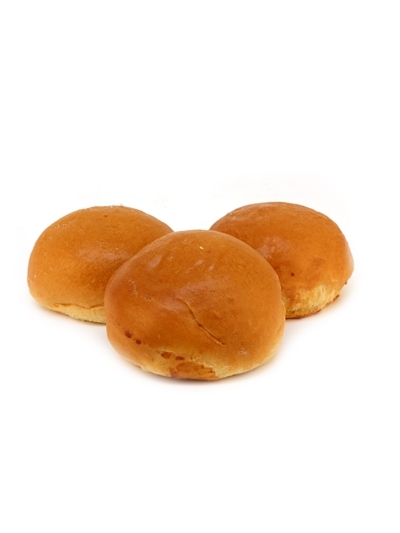 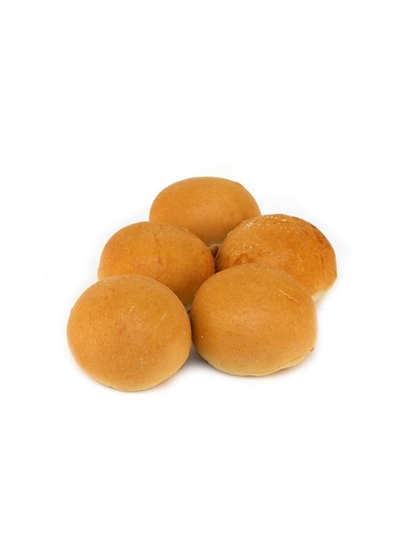 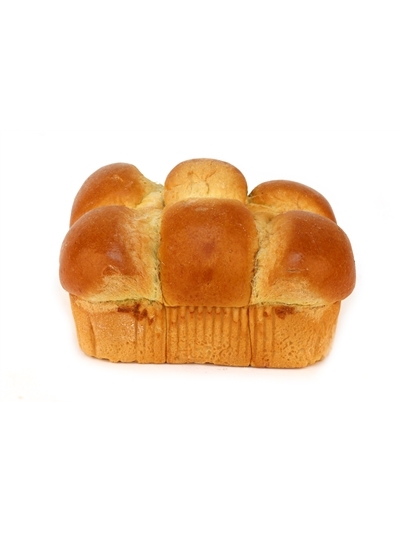 Walsh's Luxury Brioche Baps 45x 85g.